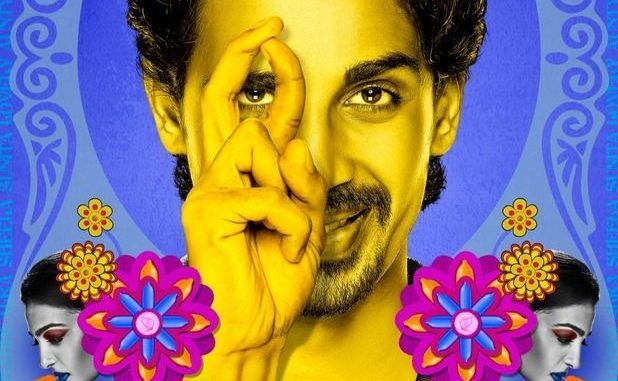 Phanton Films’ Hunterrr is going strong at the box office. The film has collected 12.17 crore uptil Monday. The film has received a tremendous response and this is visible in its numbers at the box office. 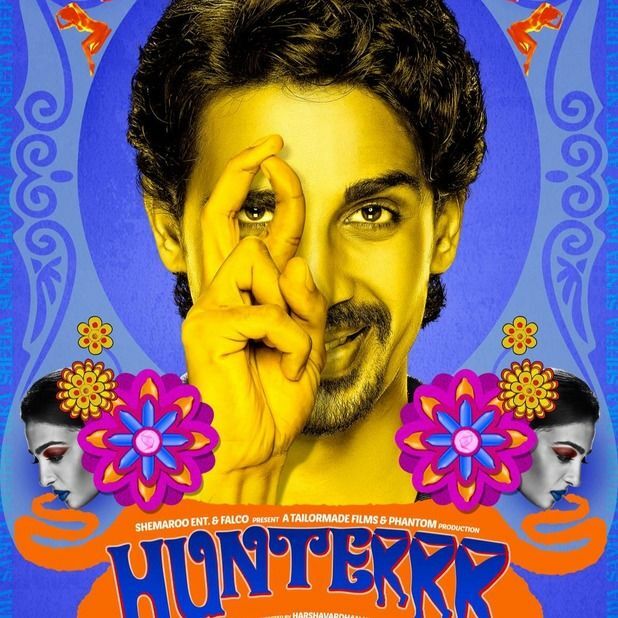 Written and directed by Harshvardhan Kulkarni, Hunterrr has a stellar cast with outstanding performances delivered by Radhika Apte, Gulshan Devaiah and Sai Tamhankar. It is a coming of age film of a young guy and is receiving appreciation for it’s concept and unique approach to coming of age films. It is garnering praises from all quarters. Considering that Hunterrr that has been made on a slim budget, it is doing extremely good business and is already in profit. Can Argentina Capitalize On Its Vast Shale Reserves?